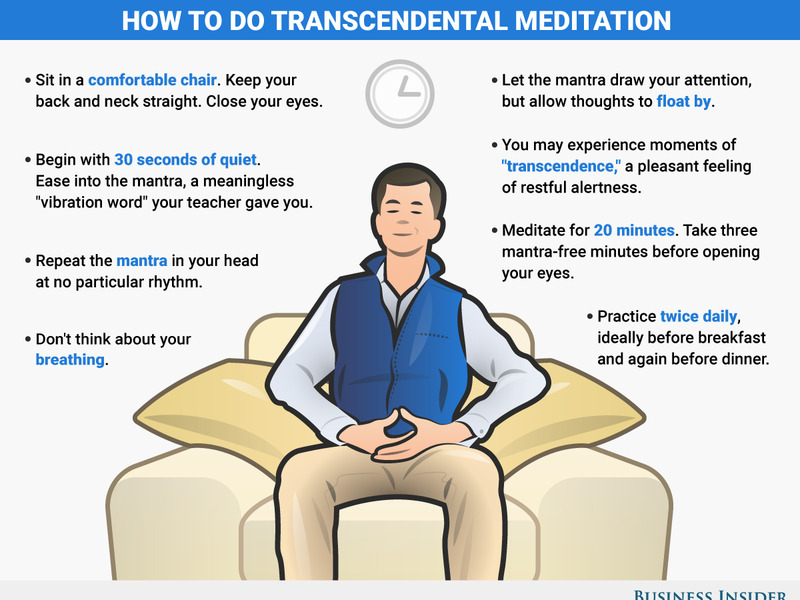 Over the last several years, meditation has surged in popularity in Wall Street and Silicon Valley. Even though it's trendy, it's still a scientifically proven way to alleviate stress. Apps like Headspace are useful for learning the basics. To develop a habit, it's important to set aside as little as five minutes in your daily routine. Going into a meditative state involves being a passive observer of thoughts, not attempting to force them to disappear. At this point, it's nearly impossible to escape the buzzwords "mindfulness" and "meditation." 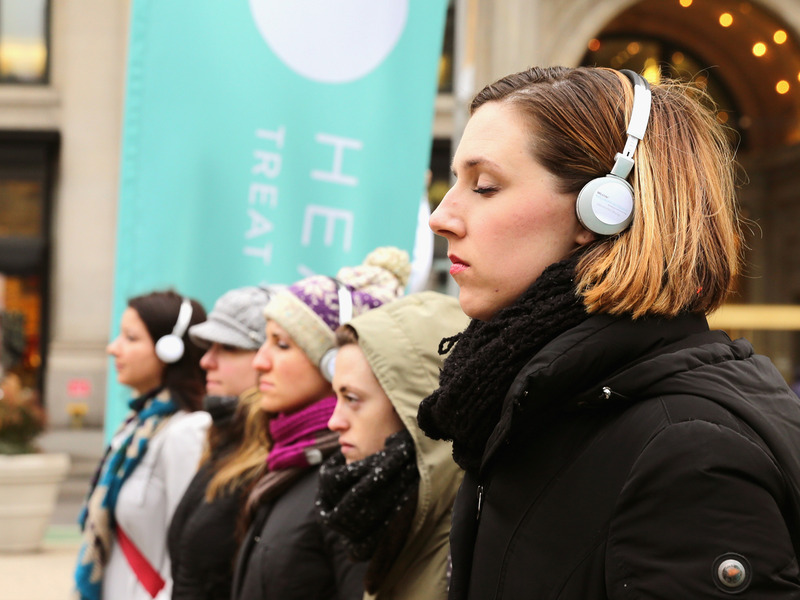 Silicon Valley executives like Twitter and Square CEO Jack Dorsey are going on Buddhist meditation retreats, high-end spas in big cities are installing "meditation pods," meditation app Headspace has raised $75 million, and each year hundreds of Wall Streeters are following Bridgewater Associates founder Ray Dalio's lead and paying almost $1,000 to learn Transcendental Meditation. In a recent interview for Business Insider's podcast "Success! How I Did It," bestselling author Tim Ferriss said that nearly all of the 140 successful people he included in his latest book, "Tribe of Mentors," had some sort of mindfulness or meditation habit. Like any wellness trend among the wealthy and powerful, the popularity of meditation may fade, but that doesn't mean you should dismiss the practice. There is now decades of research backed by organizations like the US federal agency the National Institutes of Health that have linked regular meditation to physical changes in the brain. These can result in improved focus and emotional control, which in turn yields lowered blood pressure, according to the American Heart Association. And from personal experience, we can tell you that making meditation a regular habit is, at the very least, a practical way to relieve stress. Meditation is a skill like anything else, and it takes practice. But it also may be easier than you think. You can start today with just a few steps. Pick which kind of meditation you want to practice. 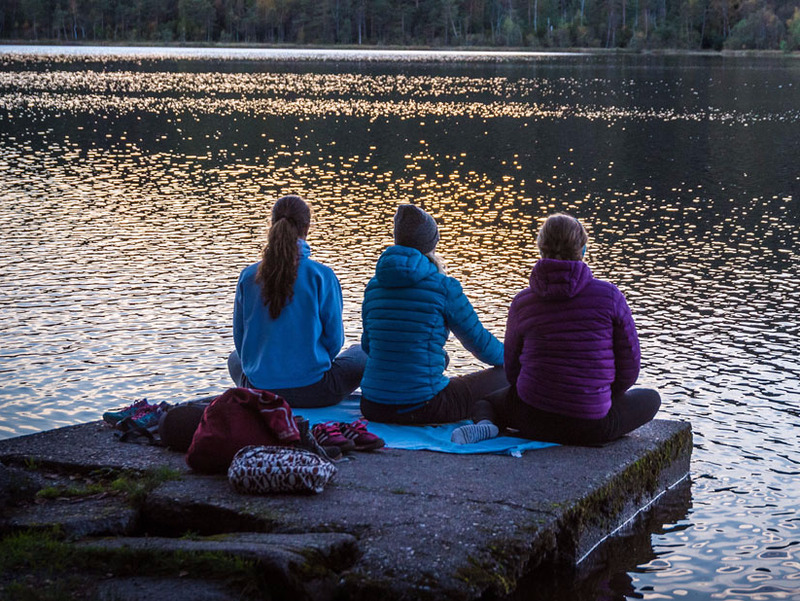 The most popular forms of meditation in the US are derived from ancient Hindu and Buddhist practices that began in India and spread through Asia. As Suhag Shukla, director of the Hindu American Foundation, explained to us in a 2016 interview, practicing secularized versions of these ancient techniques is not sacrilegious. The practice should instead be seen as a healthy exercise for body and mind. Beginners should consider mindfulness or Zazen meditation, where breathing is the focal point, or TM, where a meaningless mantra repeated internally is the focal point. It's worth noting that it's best to learn from a teacher, but that if you want to dabble you can do so on your own and without spending any money. Try a smartphone app like Headspace. There are many quality guided meditation apps available for both Android and iOS, and they serve as great introductions to the practice. 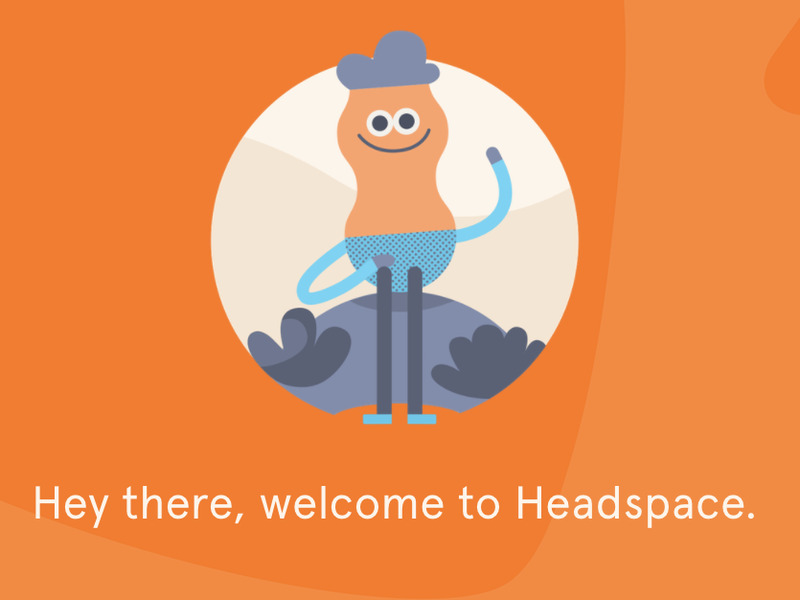 We particularly like Headspace, which offers a variety of guided mindfulness meditations tailored toward specific topics like the alleviation of anxiety or the promotion of creativity. If you'd like to try many different types of guided meditations or find one tailored to your faith, you can check out Insight Timer. The same way you wouldn't start a running habit by running 10 miles on your first day, you shouldn't start a meditation routine by immediately attempting a 20-minute session. But as with running, you're only going to improve with practice, and the best way to practice is by incorporating a routine into your daily schedule. Try beginning with 10-minute sessions every morning shortly after you get out of bed. If sitting still for even 10 minutes sounds overwhelming, then start with just five minutes. With proper TM technique, you practice two 20-minute sessions every day -- once before breakfast and once before dinner (typically before a commute home) -- and that is a good goal for your routine even if you prefer a different style of meditation. 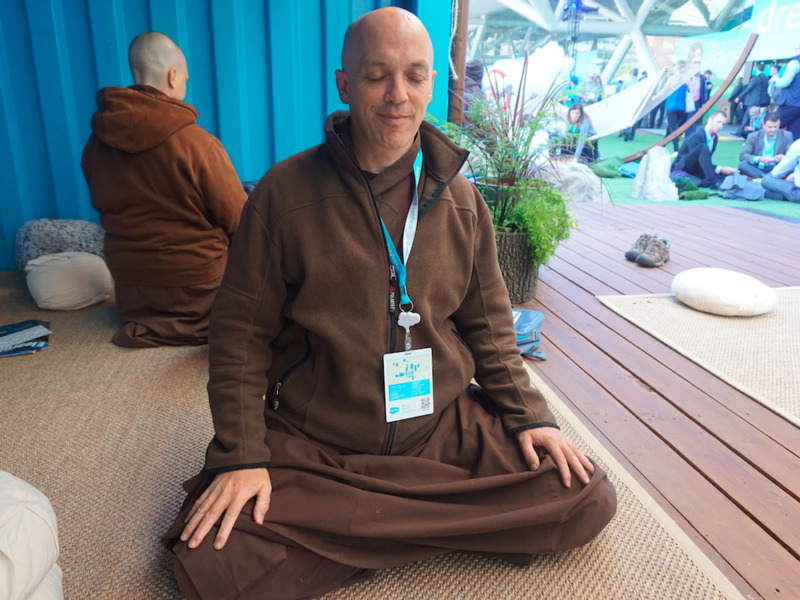 If you haven't meditated before, you may think the only proper way to do so is in full imitation of a monk, on the ground with legs folded lotus style. And if that position happens to be especially comfortable for you, then great! But you don't need to sit that way when you meditate. Sitting in a chair works, too. One thing to be aware of is your spine. Keep your back and neck as straight as possible. This will not only help with your breathing, it will keep you alert. The idea is to be calm, but not so relaxed that you're falling asleep. Meditation is a mental exercise, not a nap. A focus on breathing is not required in all forms of meditation, but learning how to control it is useful even in practices where breath is not of primary concern, like TM. Practice consciously breathing by inhaling air through your nostrils in a way that your stomach pushes forward (the air reaching your lower lungs), rather than your chest pushing upward (the air remaining in your upper lungs). If you need to hone this technique, try exhaling through your mouth. But during meditation, unless a specific practice calls for mouth exhalation, you can exhale through your nostrils, as well. Try a Buddhist monk's compassion exercise. 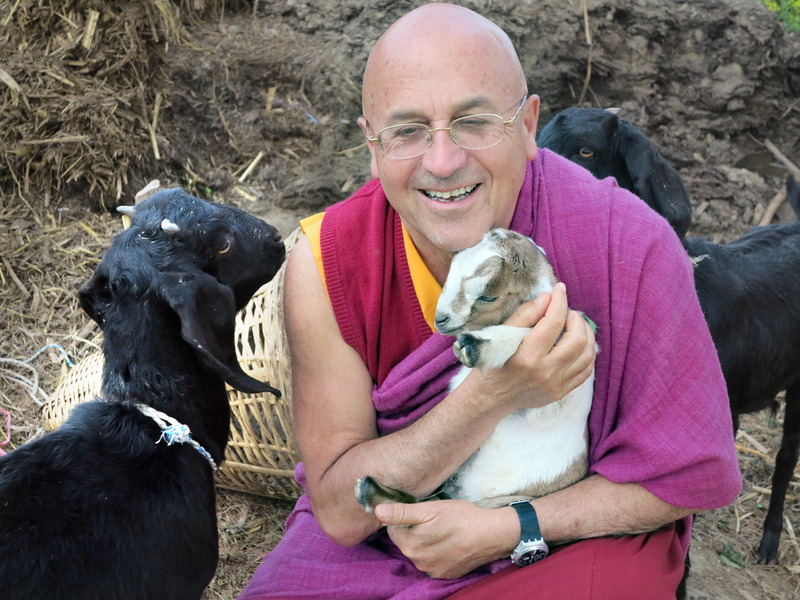 If the world of meditation is new to you and seems complicated, Tibetan Buddhist monk and bestselling author Matthieu Ricard recommends a simple exercise in compassionthat is also a form of mindfulness meditation. First, sit comfortably with your eyes closed or unfocused and breathe in and exhale slowly, focusing on your breath. As thoughts race through your mind, don't actively try to ignore them, but rather let them float by, without attaching to any particular one. If you find yourself distracted, bring your focus to your breathing. When you are sufficiently relaxed, think of someone who makes you happy. Focus on your altruistic love for them. "We all have unconditional love for a child or someone dear," he told us in a recent episode of our podcast "Success! How I Did It." Such moments of love usually "last 10, 15 seconds, one minute, then we'd do something else, we go to about our work. But suppose you take that as a beautiful strong warm feeling and instead of letting it disappear for 15 seconds you cultivate it for five, 10 minutes, by reviving it. Coming back if you are distracted, keeping the clarity, the vividity, the vividness of that." Let thoughts float by rather than trying to force them away. Perhaps the most common misconception about meditation is that it's an exercise in freeing your mind of all thought, as if it's a quest to find an on-off switch in your brain. Instead, meditation is a practice that lets you hone control over your thoughts by coming to the realization that you can choose to empower specific thoughts while ignoring others. 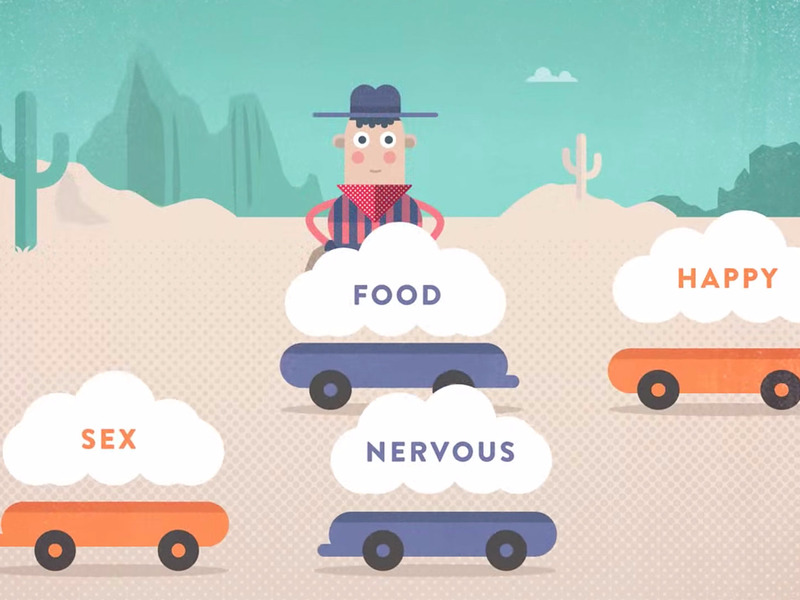 Headspace cofounder Any Puddicombe uses the metaphor of sitting by a busy highway. When you look across the street to the other side, many cars are zooming past your line of vision. In this metaphor, the typical approach has us anxiously focusing on car to car, noting the color and make of specific vehicles; the meditative approach has us looking at the other side, aware of the cars' appearances but not focusing on any particular one. The more skilled you become at meditation, the "deeper" you can go, and the more quiet your mind will be. But remember, it's natural for your mind to house a swarm of thoughts vying for attention. It's up to you to decide if you'll give them any of it.